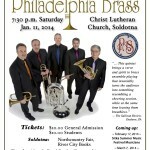 The Philadelphia Brass has embarked on many regional, national, and international tours. Recent appearances range from North Carolina, Alaska, Florida, Georgia,Virginia, Alabama to La Paz, Bolivia! If you would like to inquire about hosting the Philadelphias Brass on tour, please contact us directly for more information. 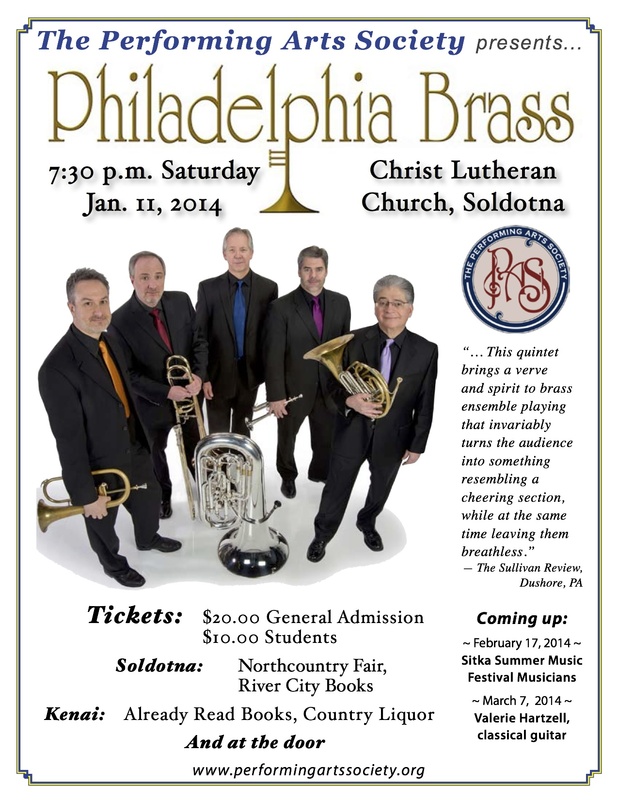 Philadelphia Brass goes to Alaska January 2014! Tour to Bolivia sponsored by the United States Department of State. Philadelphia Brass was the featured ensemble for the televised opening festival concert.